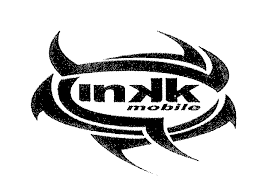 A new champion will be crowned in the 2018 INKK Mobile Battle of Giants at Churchill Park in Lautoka this weekend. Defending champion Rewa failed to qualify for the semifinals after falling short in their group matches. 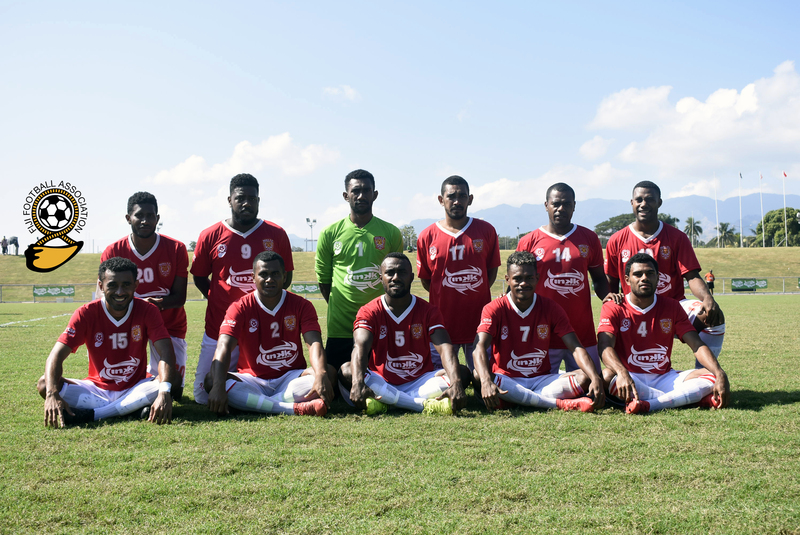 Suva topped Group A after the completion of matches on Sunday while former champs Ba managed to finish on top in Group B.
Nadi and Labasa have also booked their places in the last four after finishing second in their respective groups. Looking at the semifinals this Saturday, Suva will play Labasa in the first semifinal at 2pm while Ba will be up against Nadi in the second semifinal at 4pm. The final will be played at 3pm on Sunday.